It’s a new year and we’ve got a new . . . Missed the show? Read all about it in this article by Alaina Mabaso in NewsWorks! At the Philadelphia School of Circus Arts 5900A Greene St (entrance on Rittenhouse) Germantown, Philadelphia Enjoy these new creations . . . 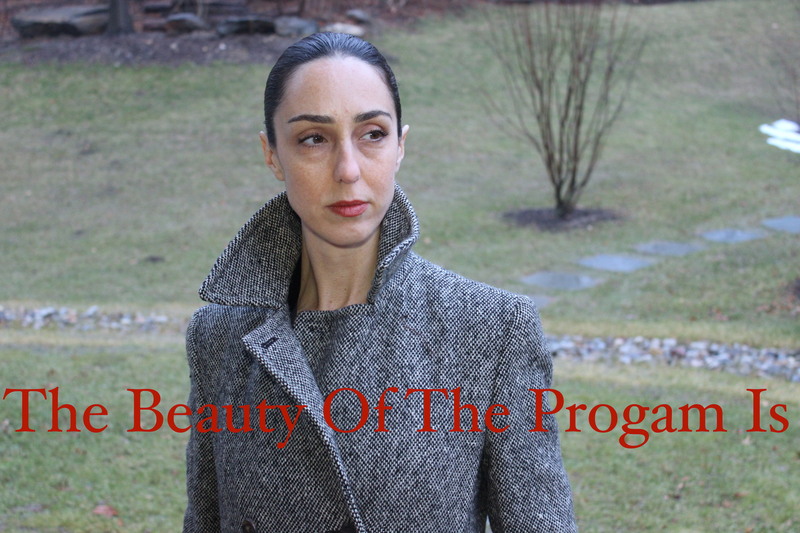 The Beauty Of The Program Is SmokeyScout Productions Performed by Deborah Crocker, written and directed by Josh McIlvain. “McIlvain’s plays are snapshots of the lives that lie behind the lighted windows of the houses we walk by at night. 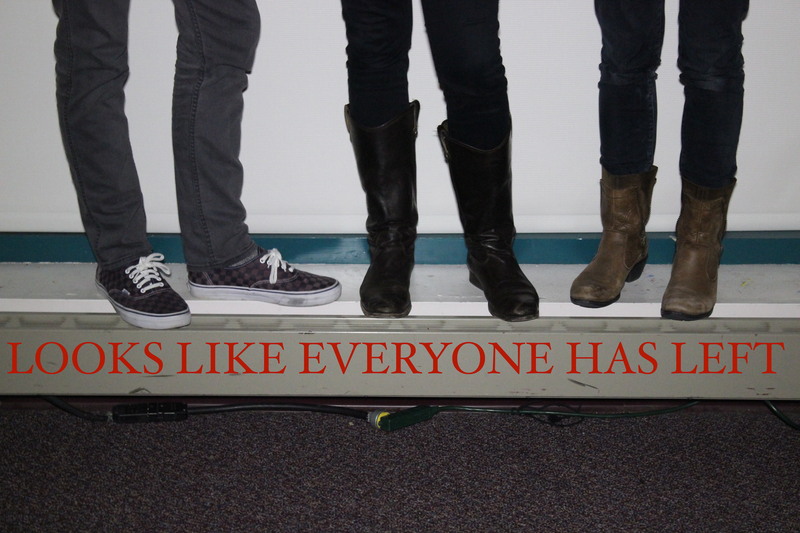 They are about the coping mechanisms people develop to handle everyday pressures.” Jake Blumgart, The Philadelphia Inquirer LOOKS LIKE EVERYONE HAS LEFT Murmuration Theater Performed and created by Nell Bang-Jensen, Brian Ratcliffe, and Isa St. Clair; directed by Craig Getting; written by Jessie Bear. 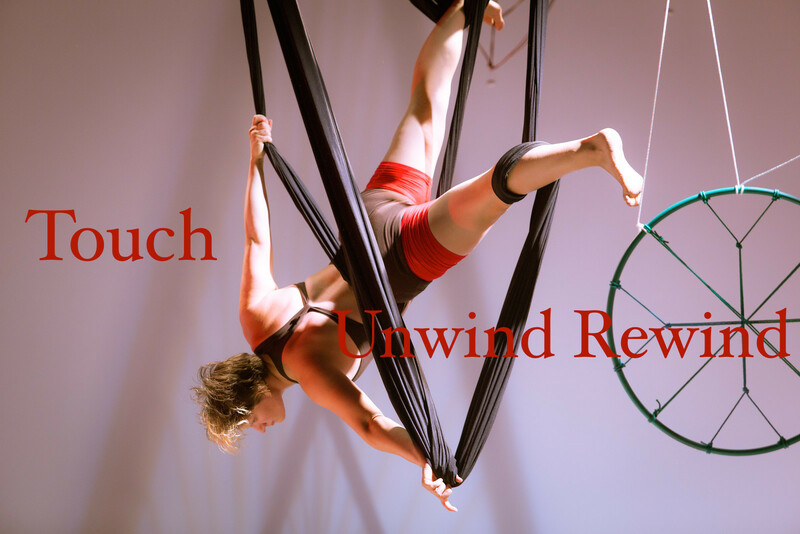 Touch and Unwind Rewind Created and performed by Tangle Movement Arts Tangle Movement Arts is a circus arts company with an interdisciplinary focus. 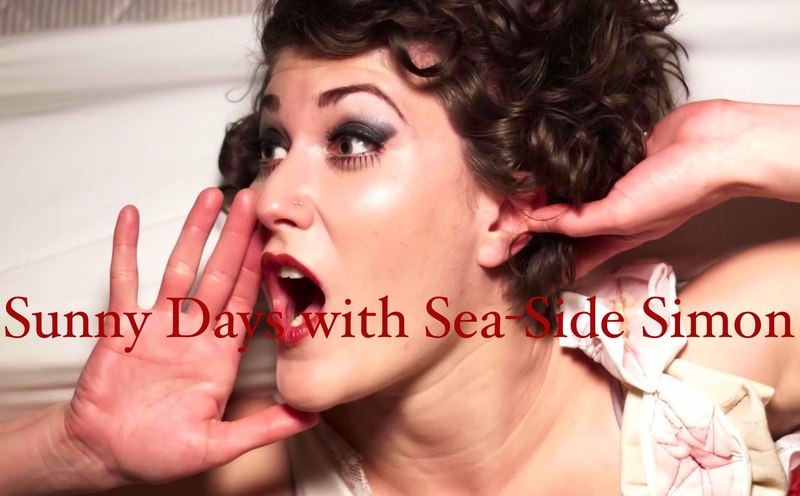 “Tangle Movement Arts has a record of quality-yet-accessible shows—simultaneously lovely and exhilarating.” Julie Zeglen, Philadelphia City Paper Sunny Days with Sea-Side Simon Created and performed by Melissa Krodman. All works are about 15 minutes. Entire show is 65 minutes. Advisory: For mature audiences. Not a kids show!